Dior 『Plump Addict Party』! : Happy Aging & Beautiful Anti Aging loving. 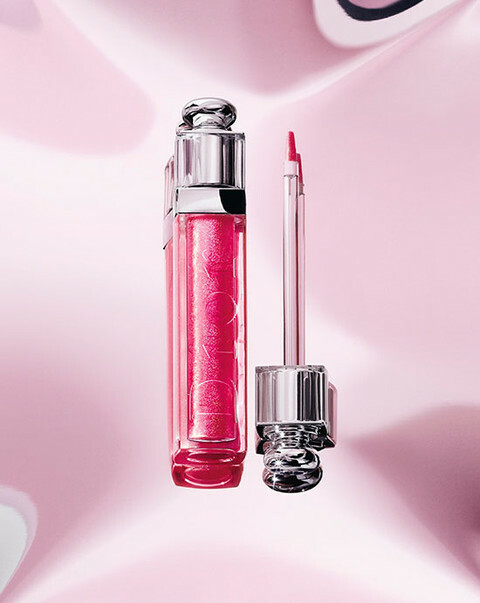 In addition to the Dior Addict Gloss all 18 colors of just appeared this spring , will release a trendy color 5 colors in limited quantities in the edgy only in Isetan Shinjuku. During GW, using this limited color , party make-up of events that Dior makeup creative and image director of Peter Phillips is proposed will be held.